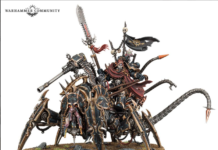 Another week, another round of Rumor Engine from Games Workshop. 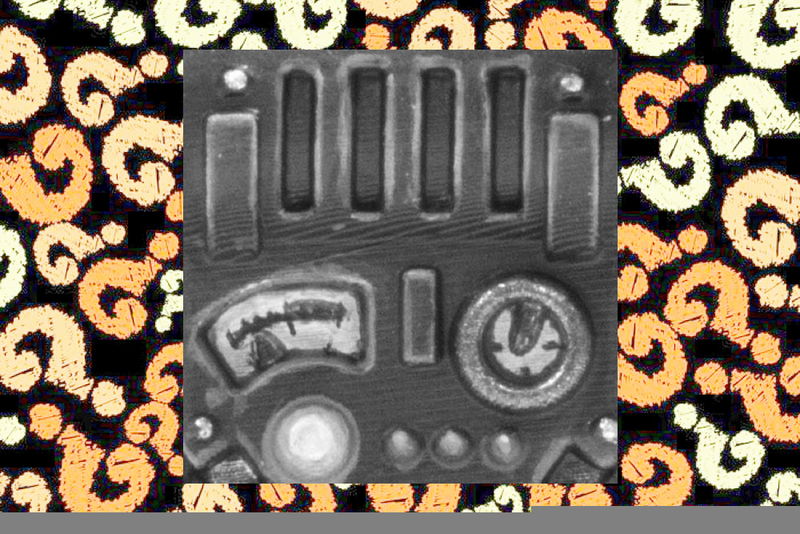 If you ask us, we see gauges of some sort on a machine-like object. When it comes to Machines in the Warhammer universe, our only contenders could only be the Adeptus Mechanicus and the Space Marine. 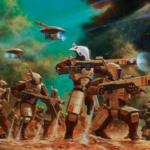 To break it down further, while there are indeed only two factions where we could easily associate it to, we can easily narrow this down to one faction based on its design. Adeptus Titanicus may be all about destructive machines, but one thing they aren’t really crazy about is open consoles like the one in the picture. Also, as much as we want more of giant mechs added to the lineup, Adeptus Titanicus has already had its share of releases. 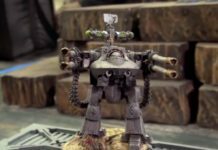 If GW is going to release some new models soon, an Adeptus Titanicus may no longer be their main priority. On the other hand, the Space Marines seem to be a more viable candidate for this object as it highly resembles the front design of a mech looking backpack. Also, the lines at the top of the bit match easily with the grooves on the Primaris backpacks. 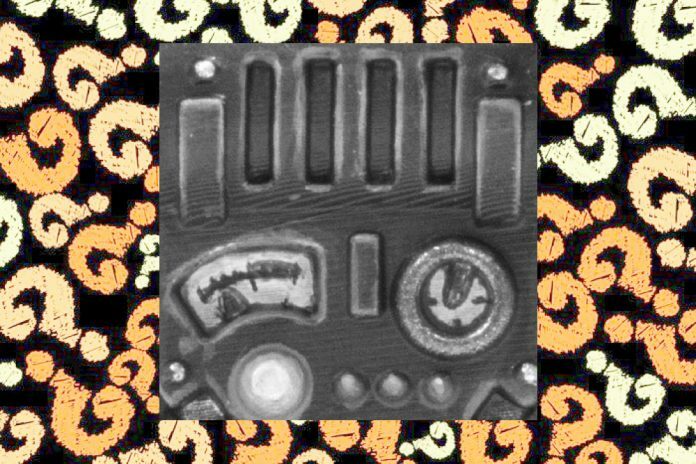 The fancy dials and gauges? 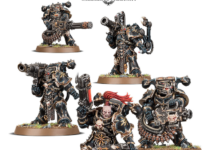 Well, it could be a pressure or temperature gauge of some sort, but for sure, Space Marines will need those to survive in their skirmishes on space. 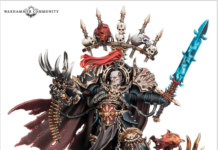 In the past week, Games Workshop has released Primaris Captains, Apothecaries, and Librarians. 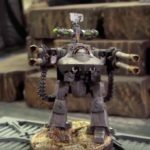 This thing in Rumor Engine this week could be the missing link – Primaris Tech Marine. 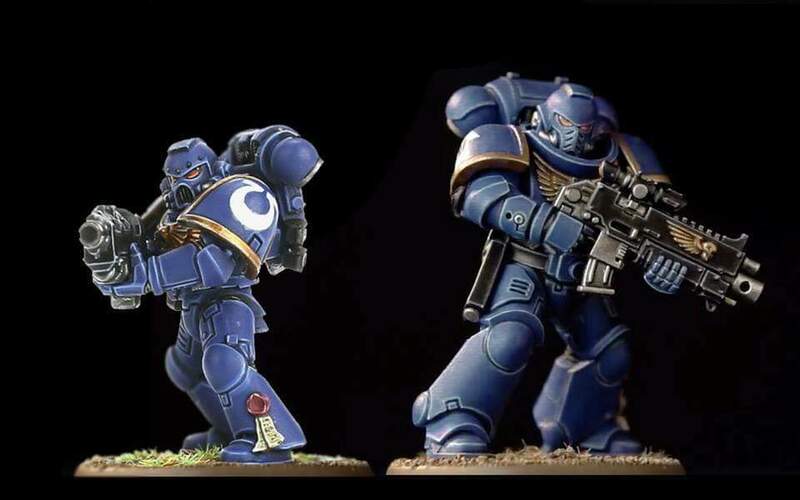 We’ve already heard rumors of Space Marines getting updated at the beginning of next year in Chapter Approved and this could be a hint of that release! 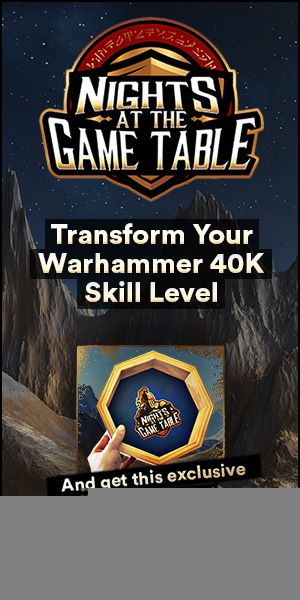 This hint didn’t really need much figuring out to decipher, but we still couldn’t be sure if we are right until we get an official announcement from Games Workshop and Warhammer of such. This leaves room for more theories and wild guesses. Who knows? We could be wrong! Got anything else in mind? Feel free to let us in the comments section!